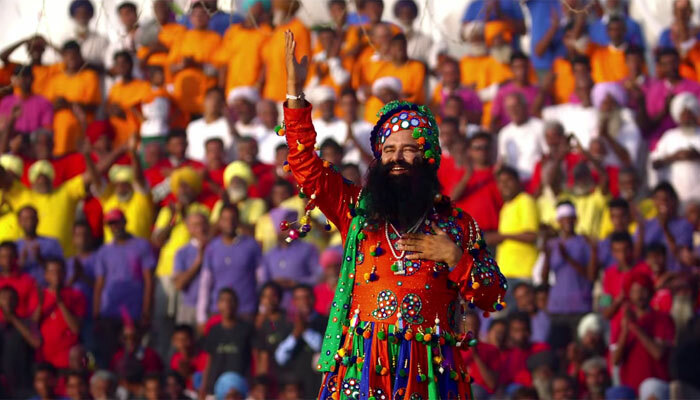 The very popular and hyped spiritual leader Gurmeet Ram Rahim Singh starrer current movie MSG has released all over India yesterday. The film is his first Hindi action movie and marks his entry in film industry in a completely entertaining style. We have not seen ever such a personality acting as a hero on Hindi movie and doing lots of action plus rapping on the floor. Film after good buzz and lots of controversial issues, has managed to get high response from the public making its total of 2 days well enough. Film released yesterday got nice public response and managed to earn a good income on its opening day. Second day i.e. Saturday has emerged as more powerful in favor as the total occupancy has been recorded to be increased today as compared to the first day. Film has earned a decent income today along with positive reviews from the viewers. We know that film has got only the male lead as a star powered cast and also lacks presence of any powerful star cast in it along non masala story or characters which indicates lesser chances of becoming a top list movie but on the positive side if we see in the old time then we can see that many serious script based movies without any big stars really did a great job and earned a good amount. 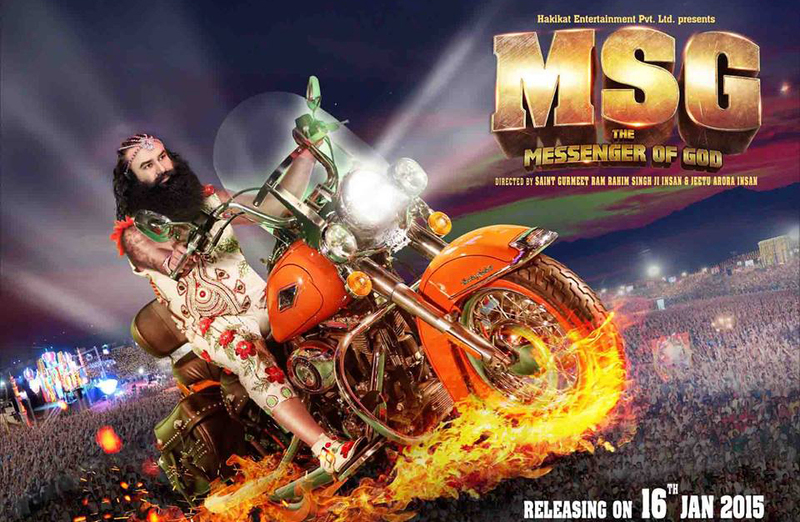 Well Saturday income of MSG is quite handsome and stands at 15.6 crores* making the two days total collection of the film to be around 30.1 crores*. Tomorrow film might earn highest figures due to Sunday but still rest depends on audience final attitude towards it. We cannot predict anything with surety as this is our Bollywood industry and no one knows when what gets happened.